CVS: Skintimate or Edge Shave Gel Money Maker! January 7, 2019 By Jamie Leave a Comment By clicking on our links, we might make a SMALL commission - Thanks for the support! See our full DISCLOSURE here. 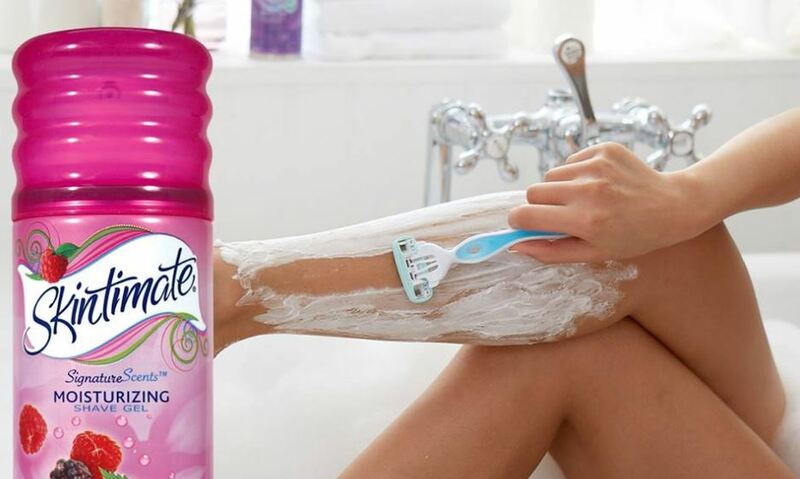 Time to shave those winter legs – and we’re here to help you do it for FREE! 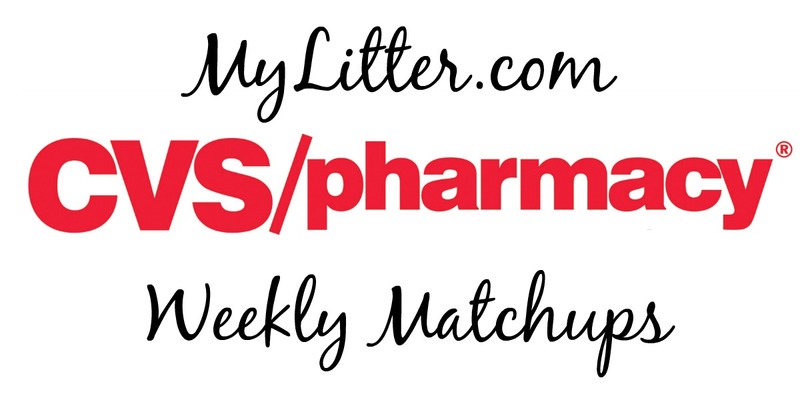 This week at CVS pick up Edge or Skintimate Shave Gel for as low as Free + Money Maker with this $1/1 Printable Coupon. 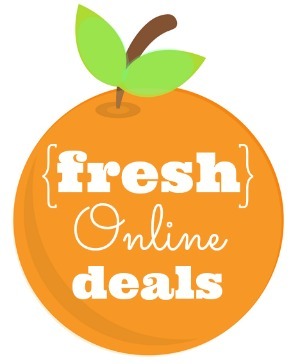 Makes it FREE + up to a $0.51 Moneymaker! 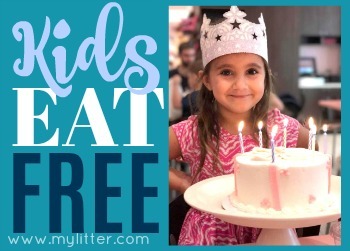 Thanks Living Rich With Coupons! November 12, 2018 By Becky Leave a Comment By clicking on our links, we might make a SMALL commission - Thanks for the support! See our full DISCLOSURE here. Store opens at 7 am on Friday! 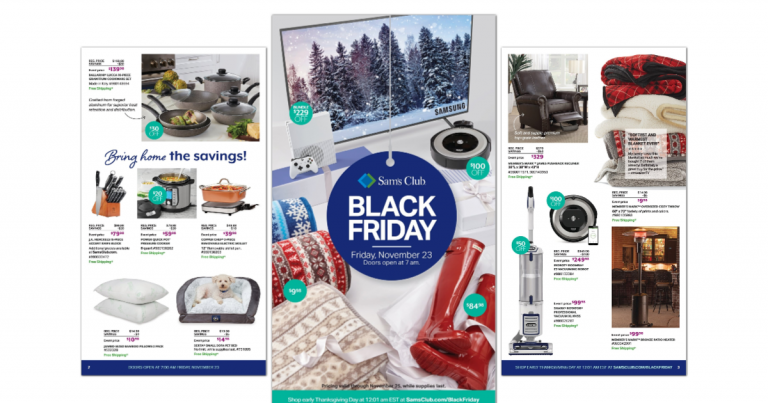 Shop online at 12:01 AM on Thanksgiving Day! Store opens Thursday at regular time! September 23, 2018 By Ady Leave a Comment By clicking on our links, we might make a SMALL commission - Thanks for the support! See our full DISCLOSURE here. 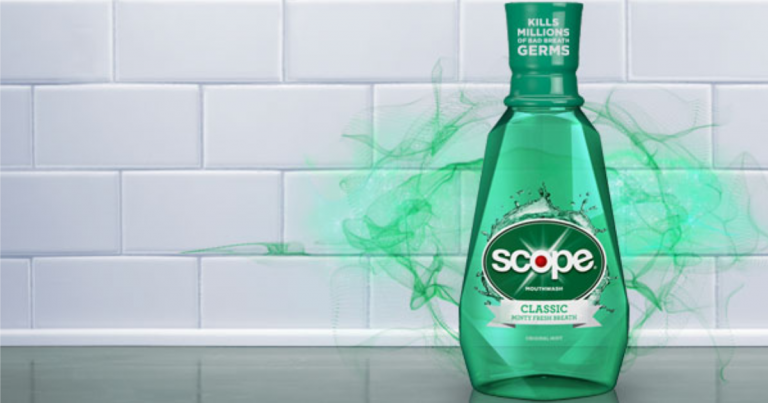 Snag FREE Crest Scope Classic Mouthwash After EB, & You Just Need Your Phone! September 12, 2018 By Stacy Leave a Comment By clicking on our links, we might make a SMALL commission - Thanks for the support! See our full DISCLOSURE here. 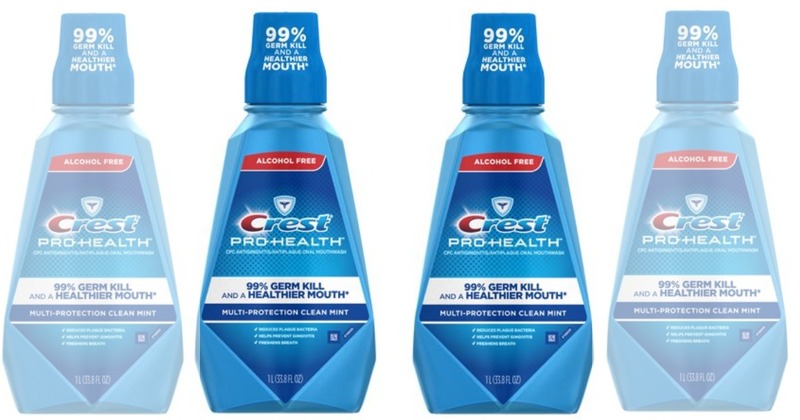 Through 9/15, CVS has on sale Crest Scope Classic Mouthwash 1L Bottle for $3.99 (reg. $5.39). They are also offering a $3 EB when you buy select Scope Mouthwash! 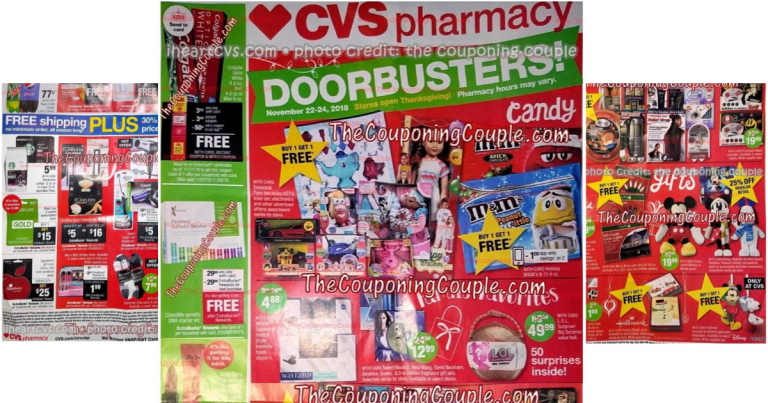 Even better, uses the $1/1 Crest Scope Mouthwash 16oz or larger coupon found in the CVS app and snag yourself a FREE bottle of Scope after EB! August 5, 2018 By Ady Leave a Comment By clicking on our links, we might make a SMALL commission - Thanks for the support! See our full DISCLOSURE here. July 29, 2018 By Ady Leave a Comment By clicking on our links, we might make a SMALL commission - Thanks for the support! See our full DISCLOSURE here. July 26, 2018 By Tiffany Ivanovsky Leave a Comment By clicking on our links, we might make a SMALL commission - Thanks for the support! See our full DISCLOSURE here. 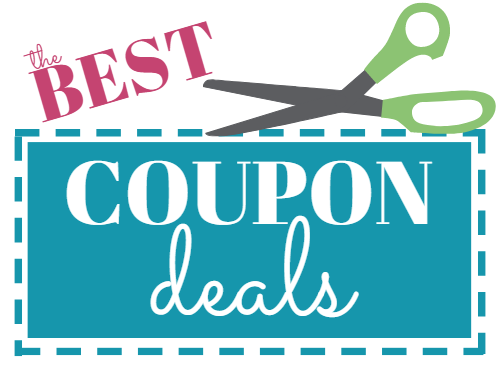 Head over to Coupons.com and print the Covergirl Product Coupon now. 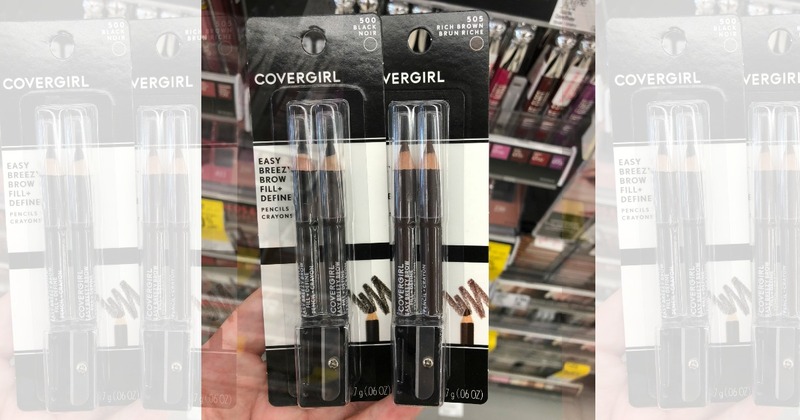 Even better, starting Sunday at CVS, you can earn a $5.00 ECB when you buy 2 Covergirl Cosmetics AND we have two brand new coupons to help with your scenarios on how to get them FREE! 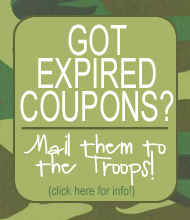 Remember you can print TWO coupons per computer/device! July 25, 2018 By Tiffany Ivanovsky Leave a Comment By clicking on our links, we might make a SMALL commission - Thanks for the support! See our full DISCLOSURE here. Make sure you grab a Sunday paper to get this deal starting on Sunday (7/29) at CVS for FREE Crest Mouthwash! CVS will be giving $3.00 ExtraCare Bucks when you purchase ONE Crest Mouthwash and we’re going to combine some awesome coupons to make it FREE after ECBs! July 21, 2018 By Ady Leave a Comment By clicking on our links, we might make a SMALL commission - Thanks for the support! See our full DISCLOSURE here.